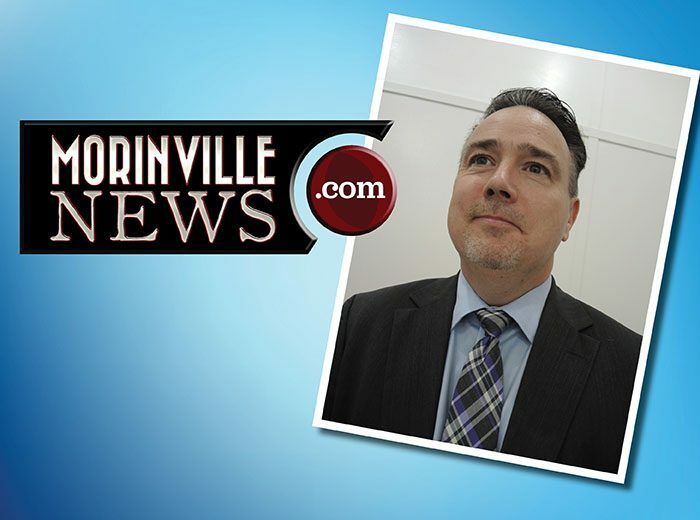 The future of the Morinville Community Recreation Facility will be unaffected by Sturgeon County’s decision to provide $500,000 toward the project rather than the $4 million sought by the Town, Mayor Barry Turner said Wednesday. Sturgeon County’s $500,000 contribution was announced by County Mayor Alanna Hnatiw and Community Services Manager Susan Berry at the Tuesday meeting of Morinville Council. The decision was made by Sturgeon County Council earlier that day. The announcement follows a July 10 presentation on the Community Recreation Facility made to Sturgeon County Council by Mayor Barry Turner and Chief Administrative Officer Stephane Labonne that included a formal request for a $4 million financial contribution towards the project. 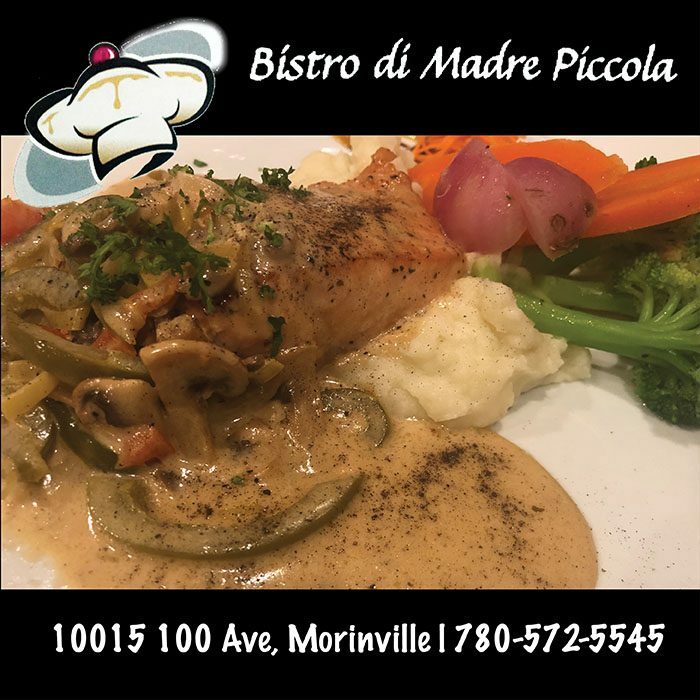 A news release issued Wednesday described Morinville Council as “disheartened” by the County’s response. 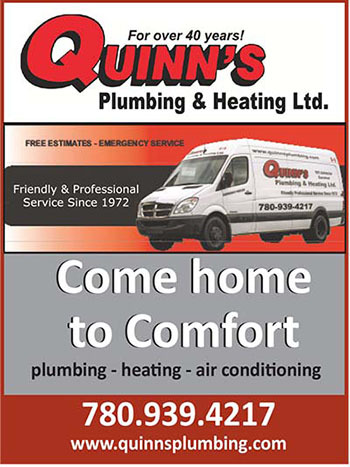 “While appreciative of the financial commitment and support, Town of Morinville Council has concerns with the $500,000 commitment as the expected rural use of the facility is projected at 35 to 40 per cent and the contribution by Sturgeon County represents approximately 1.6 per cent of the total costs of the facility and site,” the release stated. However, according to Turner, the scale of the contribution will not have a major impact on the $30 million project. “Council made the decision to build a project that the community can afford with no additional outside funding sources,” he stated. “Council did not feel that it was appropriate to risk the long-term financial stability of the community. We hoped for the best, and planned for the worst to ensure that the project would be a success regardless. 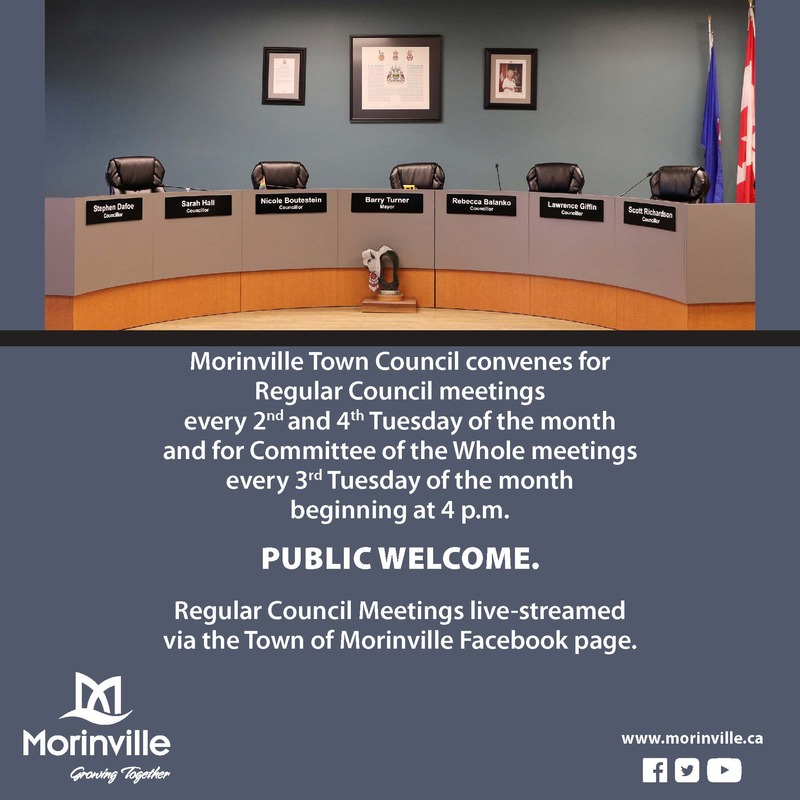 Morinville Council is concerned that the county’s decision is not keeping with the principle of the mandated Intermunicipal Collaboration Framework (ICF) process, which is based in principal on rural jurisdictions contributing equitably to the costs of facilities used by its residents. “The County of Sturgeon had the opportunity to be a partner in a regional project that will positively impact growth and economic development of the entire region,” said Turner. “Unfortunately, the decision was to maintain the status quo, which is the disjointed and inequitable funding of recreation. Turner claimed that the County has a long history of under-funding, or not funding, recreation projects in urban municipalities within its borders, which results in the urban municipalities paying a vast majority of costs related to the capital and operating costs of recreation for residents. Turner added that while higher rates can be charged for non-residents, these typically still do not cover 100 per cent of operating costs, and if they did would make them unaffordable for most families. 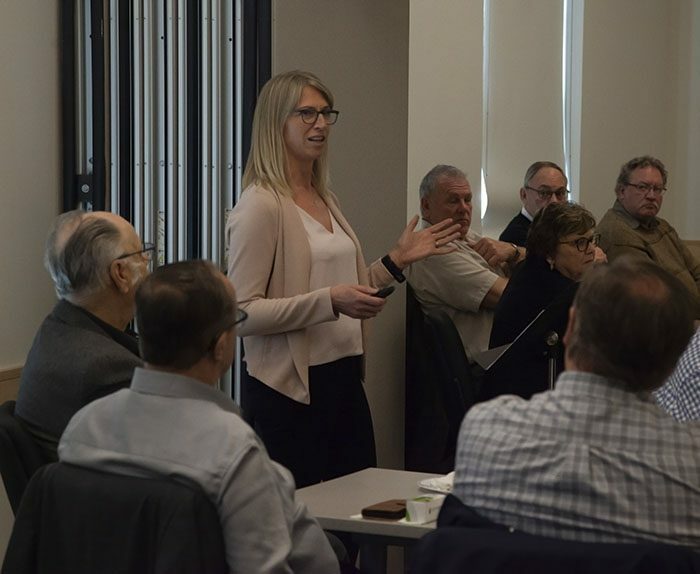 Information from a public engagement process was one of the factors taken into account in the funding decision, Sturgeon County Mayor Alanna Hnatiw said Thursday. Between June 6 and July 6, feedback on funding for the Community Recreation Facility was provided by 541 Sturgeon County residents at six public drop-in workshops and through online surveys. 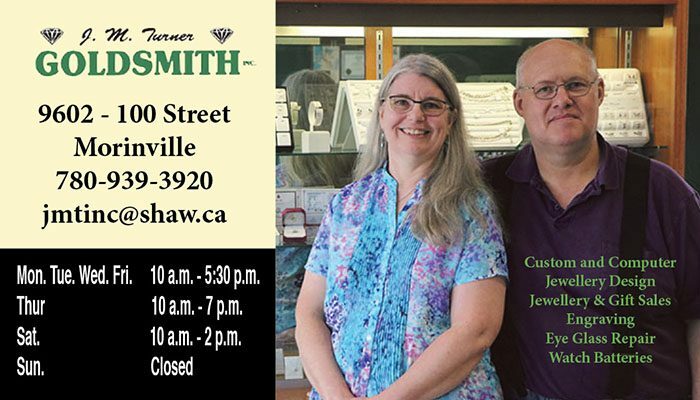 The information collected was analyzed and a report prepared by consultant Tannis Topolnisky of Topent Ltd.
“Their feedback was loud a clear about their level of support for the facility,” Hnatiw stated. “The $500,000 is equitable as it aligns with the other contributions that have been made in our diverse community. Considering the majority of residents that participated in the public engagement activities wanted a lower level of support, we had to take that into consideration. Hnatiw said the figure for expected facility use of 35 to 40 per cent by rural residents is likely taken from Morinville Library usage. Along with the information derived from public engagement process, other factors taken into account in coming to the decision were the Regional Recreation Facility Master Plan, an analysis of the Community Recreation Facility business case, the principles of recreation cost share and Taxometer. 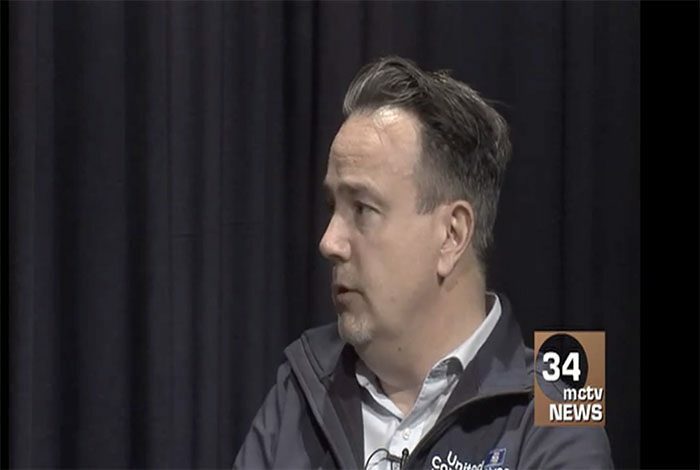 “The opportunities for this facility were many if you consider the two new schools being built and the interest for a pool in this area, but the people at that table at that point in time were too divided to cooperate and collaborate,” Hnatiw said. 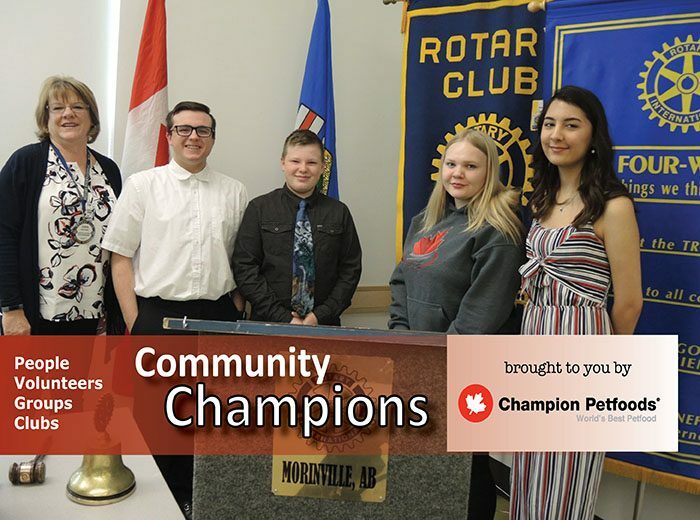 The Morinville Council news release notes the financial commitment by Sturgeon County marks the single largest contribution towards Morinville recreation to date. Holy crap, why was this approved without a firm funding agreement from county? Rob I did not know the state of the current arena was so bad. … Doesn’t know when a road’s being fixed and not securring funding for a project like this!!! What’s going on here???!!! So how is this like Notley? Please explain. how is this Turner’s fault? I’ve never met a smart person named Maurice. I see that streak continues. And let me guess… Conservatives never make mistakes? Barry did nothing wrong. This council didn’t either. And I’m off the strong opinion that we didn’t either. The country council, in my opinion, never wanted to help and is deflecting. We had to get an arena built. Not thinking long-term would have been a mistake. This has nothing to do with left vs right. I was actually thinking this morning who to call for the main road thanks man ! I bet the county people will love using the facility though. Too bad they couldnt love to contribute more. Shameful.